NOW 50% Brighter than our standard Nova LED fixture. 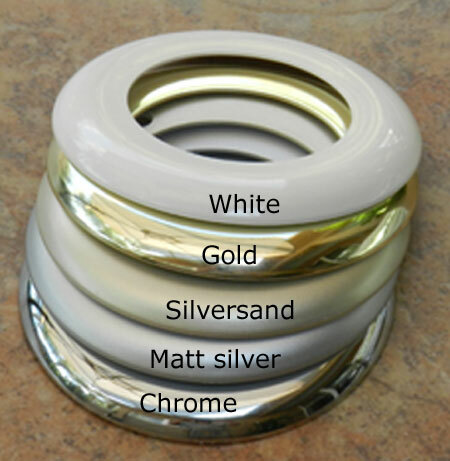 Recessed-mount for low profile rv or boat lighting. 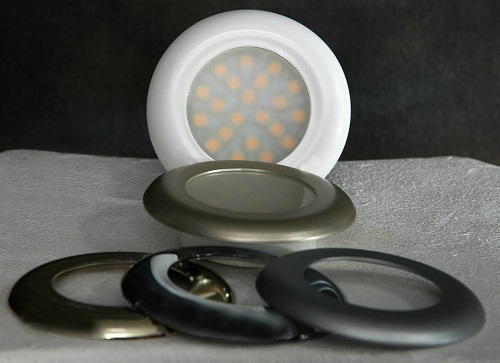 Includes energy efficient 21 SMD LED. 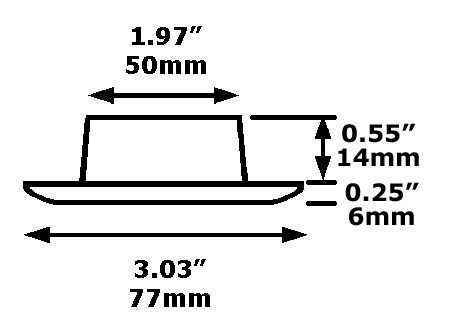 8777 LEDS or 8777 halogen series.